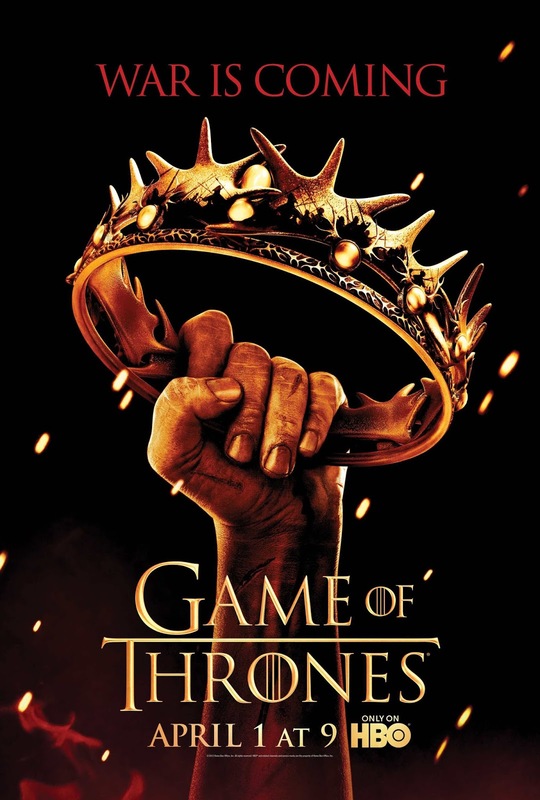 Complete All Episode Added Done…. thanks buddy for S2 1st episode . Thanxxxxx u bhai…. Ab maza a raha h…. Dekhne me… Season second a gaya h…. Hurrrrrrreeeeeeee…..
Pls upload all episode as soon as possible…..
Bhai 2nd episode ki date bata do ki kab tak aayega . 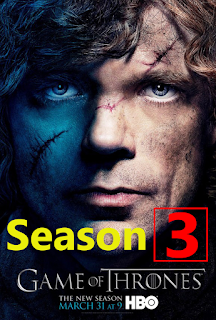 Bro plz sare session k sare episode upload karte rahna…kitna bhi time lage… We are waiting… Thanks..
thanxx brother for s1and now I want season 2 all parts of GOT… soon… thanxx again ? hello sir…Vikings s1 is completed.. but now I’m waiting for Vikings season 2 all parts… plz upload… the parts.. thanxx!!! Please give me exact date. 6 hindi m haii ya english..?? bhai ab s2 k e7 k baad k bhi to upload kro yr bhoat time ho gya h…. bhai season 2 ka episode 9 hindi men q nhe he.? Season 3 kab uplode hoga..?